The booking is succesfully finished. 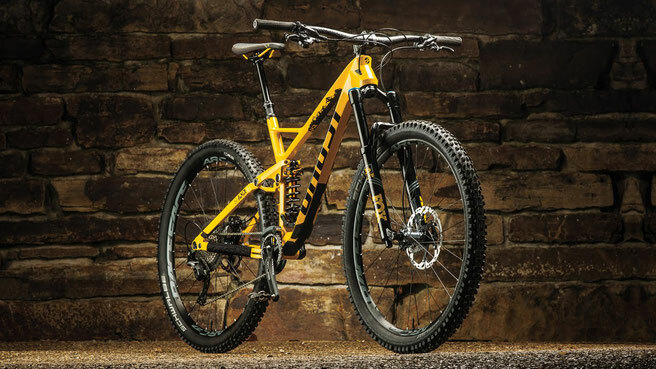 The 29er Ghost Kato Mountain Bikes are cool! 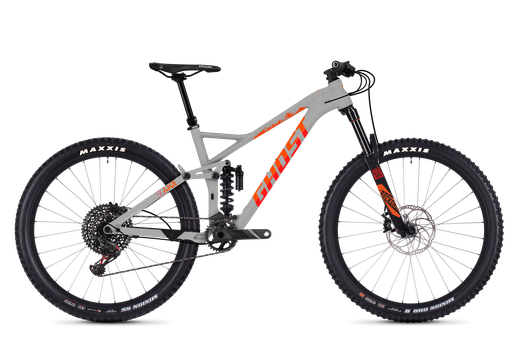 XT gears, two chain rings, Rock Shox front suspension with Lock Out, the full choice of frame sizes. 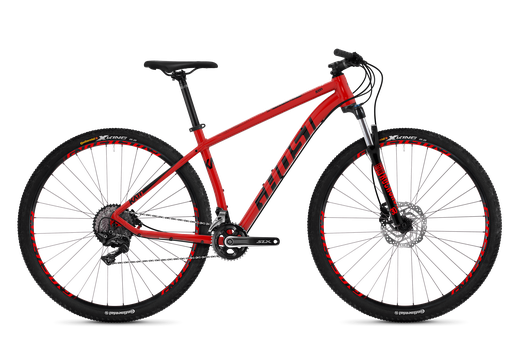 The 29ers are great for longer distances and brillant on asphalt. Premium = Carbon Frame Hardtails and Aluminium- or Carbon Fullys. Fox Float Performance suspension, Rock Shox RS1, XT group set, telescope saddle. We have the models Ghost Asket, Lector ,SL AMR Carbon and SL AMR X. AMR X. 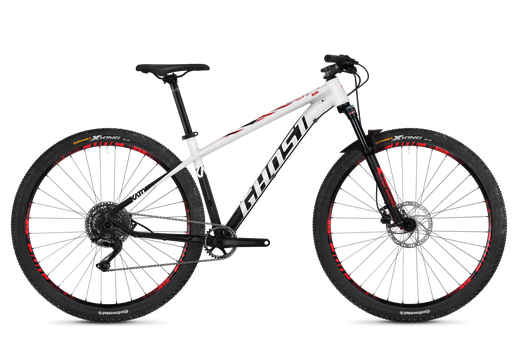 The 29er Ghost Kato Mountainbikes are cool! XT gears, 2x cranks, Rock Shox Front Suspension with Lock Out, a broad choice of frame sizes. The 27'5er offer a great handling and are ideal for smaller riders. The 29 inch wheels are the right choice if you enjoy longer rides. 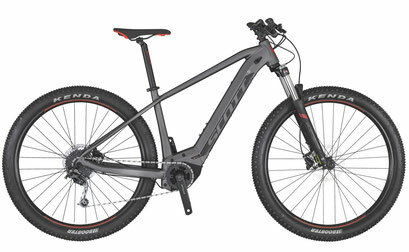 Your companion for Cross Country or easy mountain bike excursions, high quality components and a relaxes seat position. May you want some more? Those aluminium hardtails are the answe to satisfy even highest demands! The KATO X is for those who have high standards when it comes to their ride, but don't want carbon. Welded from a premium tubeset, multiple butted and hydroformed, the KATO X is our lightest and top model aluminum mountain bike. 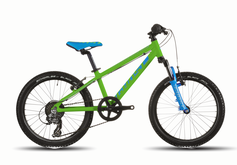 Riding fun, quality and high standards are key: the 29" bike rolls fast, stable and smooth. Yet, it is extremely agile and playful even when the trail gets narrow. 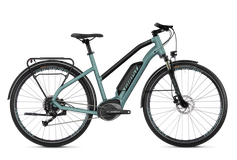 Perfect when you are looking for a bike to cover long distances fast, comfortably enjoying every single inch of the ride. 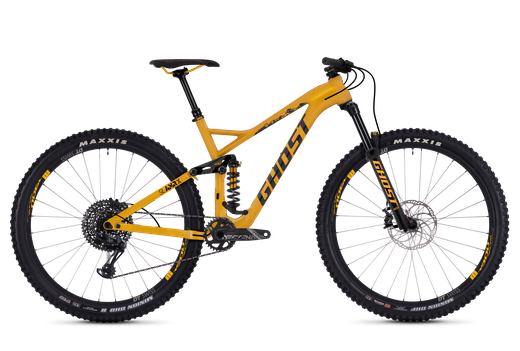 The award wining race machine from Ghost. Unlimited Speed, aggresive handling and a bike around 11kg! 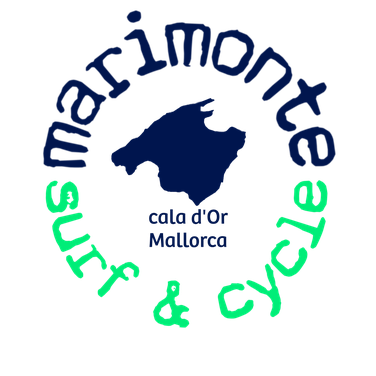 Cycling can be so wonderful! This bike makes bikers dreams come true. The light carbon frame, the sportive geometry, the high end components- just a great set up! 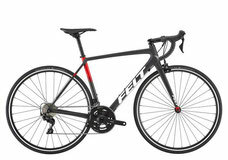 The bike will be individually set up to your demand to ensure the maximum performance. Air pressures, suspension, rebound, seat position. Our team is glad to support and advice you. 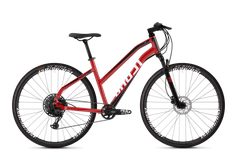 The Teru is a high quality e- mountain bike using best components, such as Shimano XT gears and really strong disc brakes. The Bosch Performance engine offers a massive push and su``pports you even on the steapest ascents.